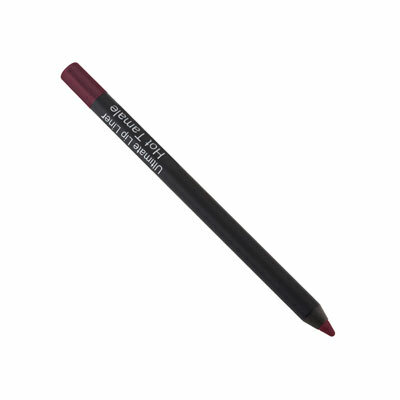 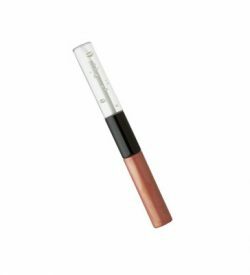 Have fabulous, forever lips with our long-wearing, water-proof, highly pigmented Ultimate Lip liner! 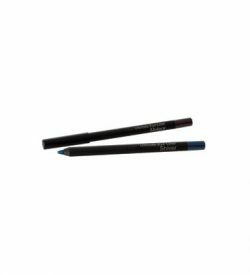 These soft, creamy pencils glide on effortlessly for intense, true color that won't feather or bleed. 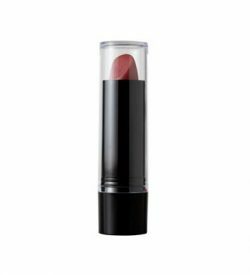 Cyclopentasiloxane, Polybutene, Synthetic Wax, Isododecane, Simmondsia Chinensis (Jojoba) Seed Oil, Hydrogenated Cottonseed Oil, Ceresin, Ozokerite, Microcrystalline Wax (Cera Microcristallina), Tocopherol, Ascorbyl Palmitate, Phenoxyethanol, [+/- (May Contain): Titanium Dioxide (CI 77891), Iron Oxides (CI 77491, CI 77492, CI 77499), Mica (CI 77019), Yellow 5 (CI 19140), Bismuth Oxychloride (CI 77163), Blue 1 (CI 42090), Manganese Violet (CI 77742), Red 21 (CI 45380), Red 22 (CI 45380), Red 28 (CI 45410), Red 30 (CI 73360), Red 6 (CI 15850), Red 7 (CI 15850), Yellow 6 (CI 15985), Carmine (CI 75470)].